The day before I met you. 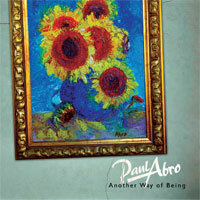 Paul Abro was born in Cape Town, the son of both a medical and musical family. At the age of six he requested guitar lessons and after two years of classical training ("my teacher spent more time on the phone than in the studio with me! "), he gave up on the lessons and began turning his attention to writing his own music. Abro played in bands throughout his school career but eventually stopped playing at the age of 17 when he started his University career. After 10 years in the USA in Philadelphia, he returned to South Africa with his interest having been tweaked to refocus his attention to his music talents. But it wasn't until some years later, when he was invited to join a local band that he began to explore his song writing once again. In 2004 he released an EP, EP called ‘Songs from the Small Settee’, which enjoyed airplay locally and on the American College Radio circuit. 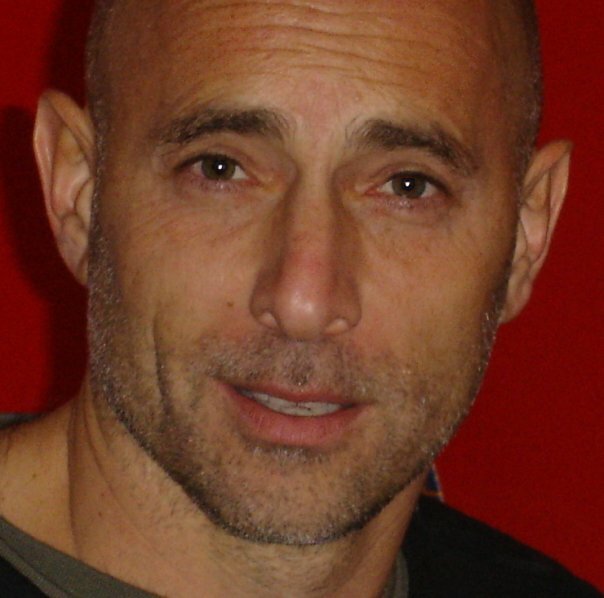 Among Paul Abro’s main song writing influences are Nick Drake, Van Morrison, James Taylor, The Beatles, Joni Mitchell and Paul Simon. All of the songs on the album embrace the possibility of hope and celebration of life, with intricate wordsmithing and poignant arrangements, and sees a dream begun many, many years ago finally realised, offering an album that leaves us all in feel good land. From the laid back 'To the Moon’ ("a dreamy song about the possibility of a lasting love relationship with lyrics and instrumentation that lull the listener into a sombre, warm way of being”) to the more upbeat ‘Corner of my Eye’ (“challenging the passage of time and past love relationships”), ‘Another Way Of Being is an album that beckons us closer, to engage in the deeply evocative lyrics and wholly addictive melodies. A beautiful poem to love - a rare album i can listen to over, and over, and just keep wanting more! Each song is an intimate and beautiful story, hugged in ever unfolding musical journey of colour, originality, skill and inspiration. A masterful album from beginning to end. Bellissimo!